We are experimenting with the idea of Vlogging (Video blogging!) and here is the ..uhm…very novice first attempt taken in NYC! To get around Manhattan, we did alot of walking, and taking the Subway – this is the most common and easiest way of getting around the city – and by the end of the week we were pros! 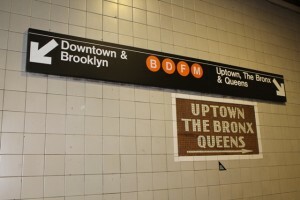 The New York subway System is ancient, infact it opened in 1904! What is iconic about the Subway stations, and instantly struck me were the modular tiles adorning each and every station. 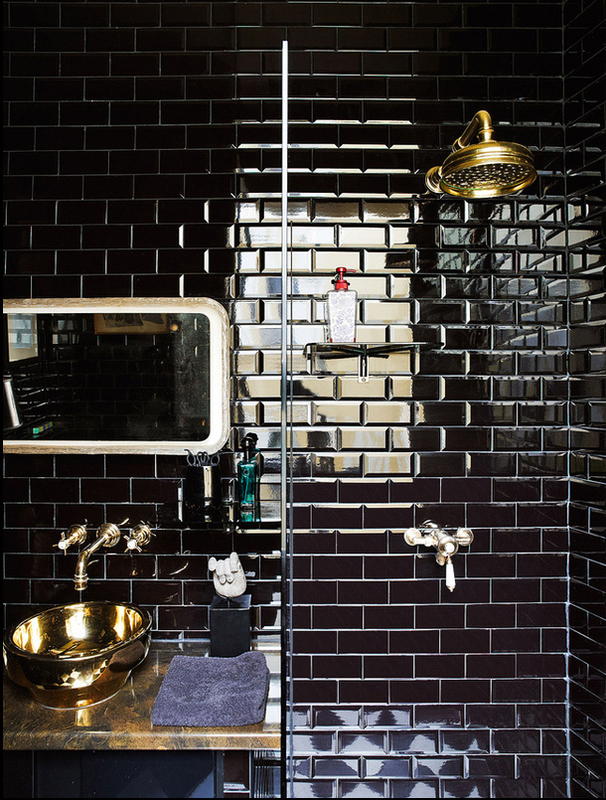 The rectangular, white, ceramic tile (now named a Subway Tile) was used to cover the walls of the underground transit system due to it been light in colour and high gloss, thus reflective in the dimly lit underground spaces. 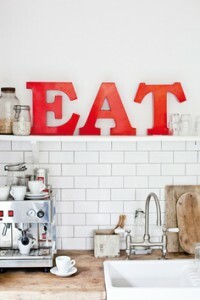 The tiles were also really durable and stain resistant making them perfect for all that foot traffic. Not only are all subway stations covered in the tile, they each have their own personality and usually incorporate mosaic artwork too. Alot of the original mosaic remains intact and it was an adventure itself seeing the various station designs…. from the opulent glam gold floral mosaic at 5th Avenue to Alice in Wonderland at 50th Street Broadway. The Subway tile has come a far way from its utilitarian beginnings and has made its way into our homes. It must firstly be said that this is not a trend. 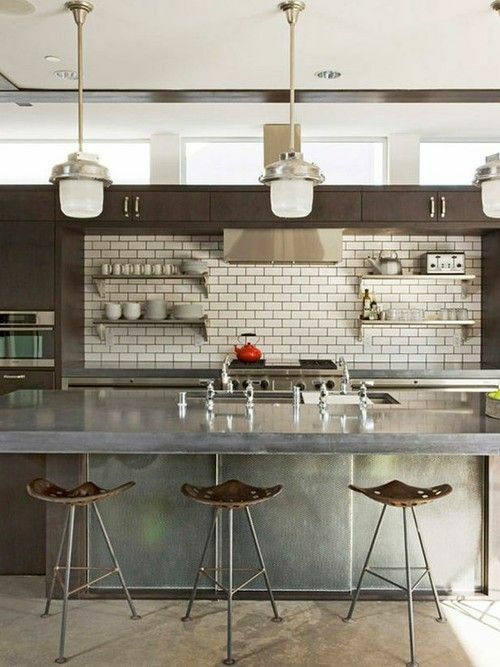 Subway tiles in homes have been around for quite a while, and will most designedly be staying. In fashion terms, they are best compared to a LBD – classical, chic, never out of fashion – easy to dress up or down and very versatile! Here at StylEast we love a LBD and can’t wait to use more of this product! 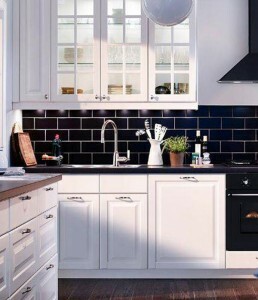 Subway Tiles are available in various colours, obviously White and Black been the most iconic and classical. They are also available with a slight bevel to them which really just takes this LBD from day to night! 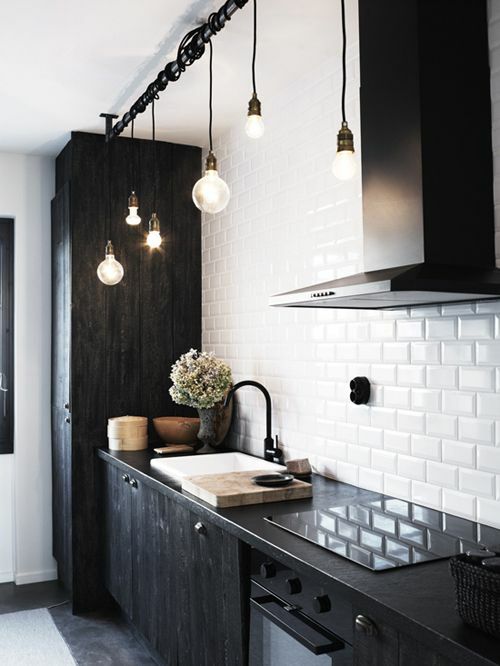 So whatever style you’re dreaming up for your kitchen or bathroom, do not dismiss using Subway tiles, they will transform your space giving you that detail that normal mosaics just won’t. 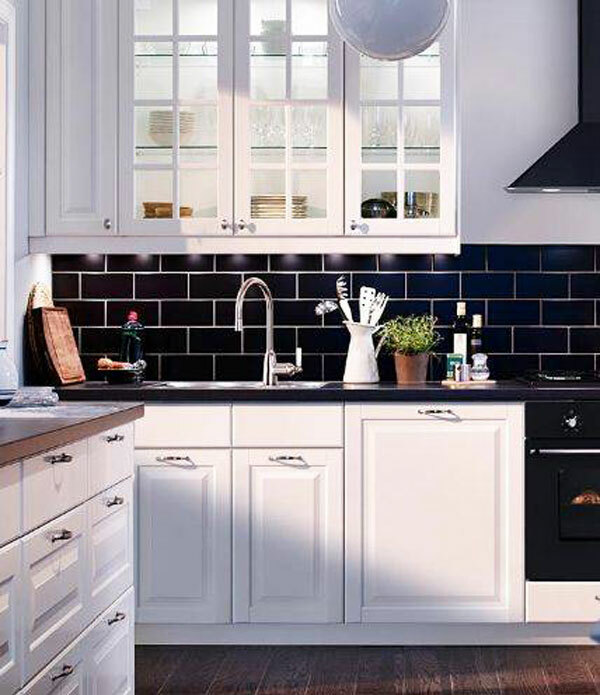 If you are based in East London, Tile Africa stocks the tiles. 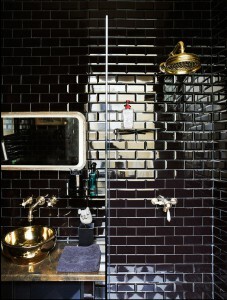 The white tile with slight bevel retails for R495 /m2, and the black tile for R550 p/m2 including VAT.